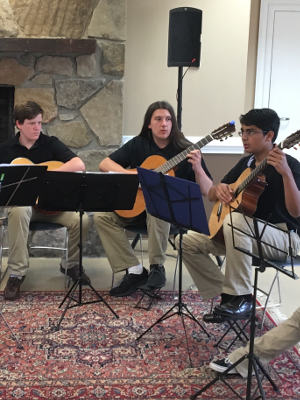 TCM is proud to host the Suwanee Community Guitar Ensemble - a twelve week program designed to give students a deep-dive in to classical guitar techniques & ensemble performance. Taught by Greg Shivers, the SCGE performs pieces from a wide range of composers, from early to modern classical music. 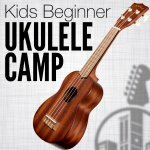 Interested musicians can leave a message at the Suwanee Community Guitar Ensemble Facebook page or email the director at shiversguitar@gmail.com. Registration for Fall 2018 Season Is Live!